Come and hear Rep. Poe’s update on what’s going on in DC. This is also our chance to discuss the issues of interest to us. Harris County Tax Assessor Don Sumners will also be here to discuss Voter Fraud in Harris County and what his office does to prevent it. Also speaking will be Michael Galloway, TX Sen. Tommy Williams’ opponent, telling us why it’s in our best interests to elect him to the District 4 Senate seat in Austin. Come see why the KWTP Board and our friends at the Texas Patriots PAC recommend Mr. Galloway in this race. 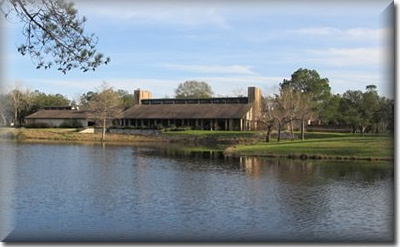 NO Kingwood Tea Party meeting tonight, Monday 1/16/12! Our meeting with Congressman Poe took place on Monday, 1/9/12 (only day he was available at this time). NEXT MEETING: Monday night, 2/20/12 with Ted Cruz. Ted Cruz is a conservative candidate running for the US Senate in the Texas Republican primary. 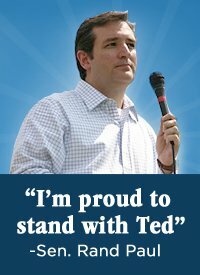 Ted is the Tea Party favorite in this race getting nearly 50% of the Texas Saddle Up votes both in the texting poll as well as the on-site poll, and is the favorite of conservative leaders nationwide. Endorsed by Sen. Jim DeMint, Mike Hall, Erick Erickson of Red State, Freedom Works PAC, Michael Farris – Chairman of the Home School Legal Defense Assn., Senator Mike Lee, Constitutional Conservatives Fund Chairman, Mark Levin – Nationally Syndicated Radio Host, US Sen. Rand Paul, Kelly Shackelford – President of Liberty Institute, Peggy Venable – Taxpayer Advocate, and David Barton, Founder and President of WallBuilders among others. Ted Cruz lit up the conservative, Tea Party leaning crowd on Friday and Saturday at the Saddle Up Texas Straw Poll. The Saddle Up Texas Straw Pool was the place to be last weekend as conservative leaders and office holders from around the state gathered with an enthusiastic conservative crowd of concerned citizen activists. 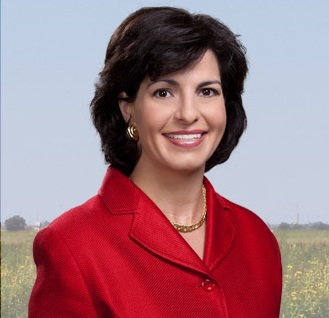 The results of the Saddle Up Texas Straw Poll can be found on their site at the following link: http://saddleuptexaspoll.com/2012/01/straw-poll-results-text-poll/ . Please RSVP – we’re expecting a crowd! 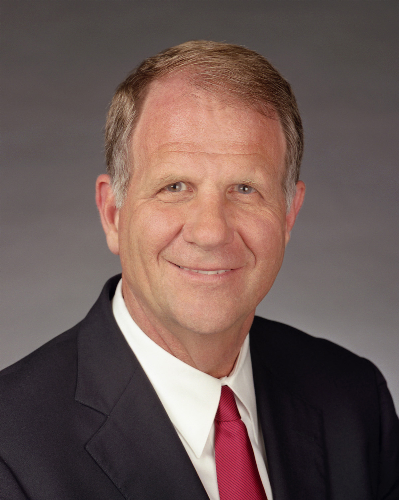 The Kingwood Tea Party will be hosting Congressman Ted Poe at a special gathering on Thursday, January 12’th at 7pm at Los Cucos. Congressman Poe will update us on the ongoing fight in Washington between Constitutionally Limited government and the metastasizing Democrat Dictatorship that is swallowing up our inalienable rights, one after another. If you are concerned about our irresponsible America-phobic President, the spending, the debt, and our eroding rights, please plan on attending. Congressman Poe is also one of the few elected officials that understands the dreadful danger on the Texas – Mexico border and has been taking concrete action to help our law enforcement officials. The pedal hits the medal this April (primary) and November. We need everyone’s help to get ready. This is your chance to let Congressman Poe know what you think of his standing up for constitutionally limited government, fiscal responsibility, and capitalistic free markets on a daily basis, as our Representative in Washington. Please RSVP as soon as possible. There should be a large, spirited crowd. We should also have open Q & A period as is the custom of the Kingwood Tea Party, so you may be able to engage the Congressman in a conversation on the subject of your choice. We will try to take as many good questions as possible. Each candidate will be given some time to introduce themselves and then answer questions and engage in conversation with the always insightful KWTP members. The struggle to re install constitutionally limited government, fiscal responsibility, and free markets begins on November with the election for Mayor of Houston and the many seats on City Council. Come on out and meet the candidates that can help turn Houston into a Sanctuary City for Corporations, Entrepreneurs, and Small Business. Since thrmost effective “safety net” is a healthy economy. Please join us in vetting the conservative candidates that can be our voice on City Council. 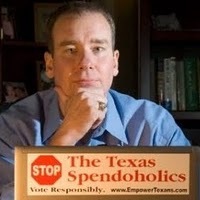 MICHAEL QUINN SULLIVAN of EMPOWER TEXANS: Mon., 9/19 at Los Cucos–Kingwood, 7 pm. Monday, Sept. 19 at Los Cucos–Kingwood, 7 pm. Please read these two articles to better prepare your questions for our guest, Michael Quinn Sullivan of Empower Texans. 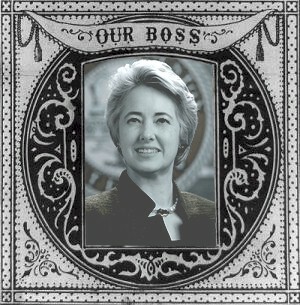 Houston City Hall or the best little Tammany Hall in Texas? It’s up to us. City-wide council candidates discuss opportunities, pitfalls and current situation in run up to November city elections. City Hall intimately affects your quality of life and cost of living; ignore this election at your peril. KWTP Discussion format. Please join us! Meet, question and provide feedback to these candidates for local office.